« AHHHH…Nothin’ Like a Nice Walk! If You Can’t Eat It…Enjoy It’s Beauty! 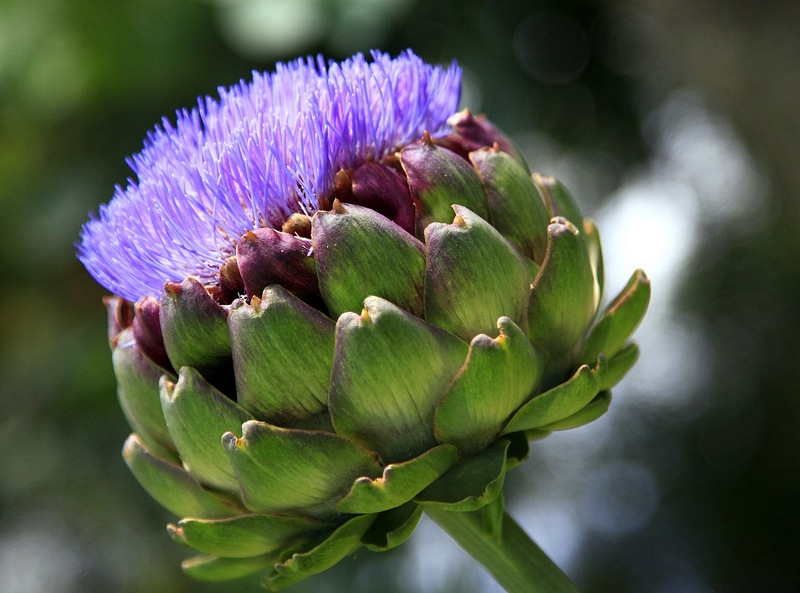 If you can’t eat all of your artichokes….enjoy their beauty when they bloom! Photo courtesy of Chris Walling!